Does the set include nuts (like in the pic, that does not show the bolts)? What is the spec for the bolts? M8? Length? The length of the threaded section of the sleeve of the backing bolt is 6.5mm. 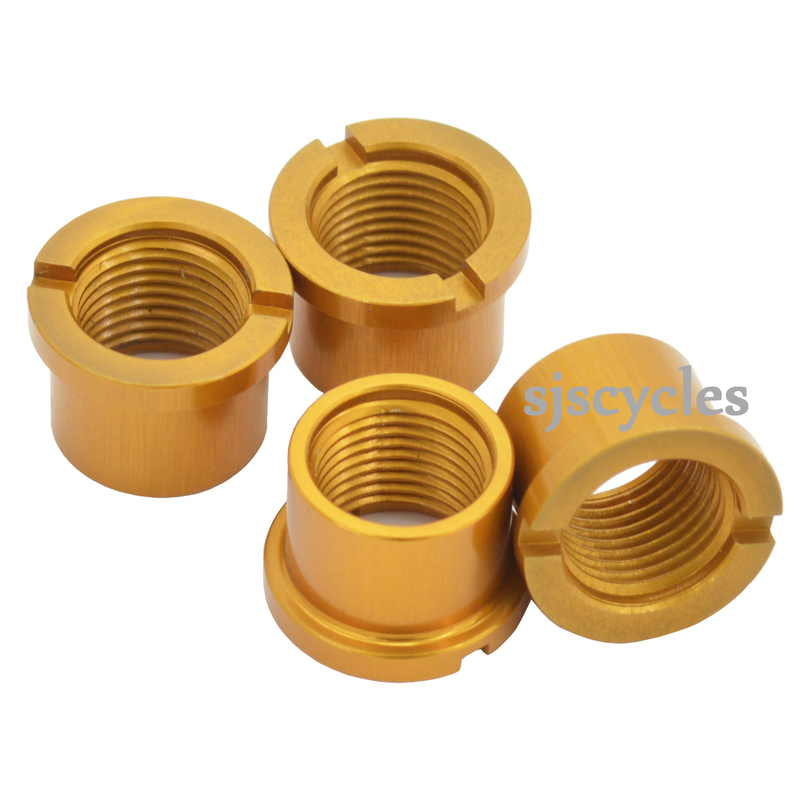 The set includes 4 chainring backing bolts.